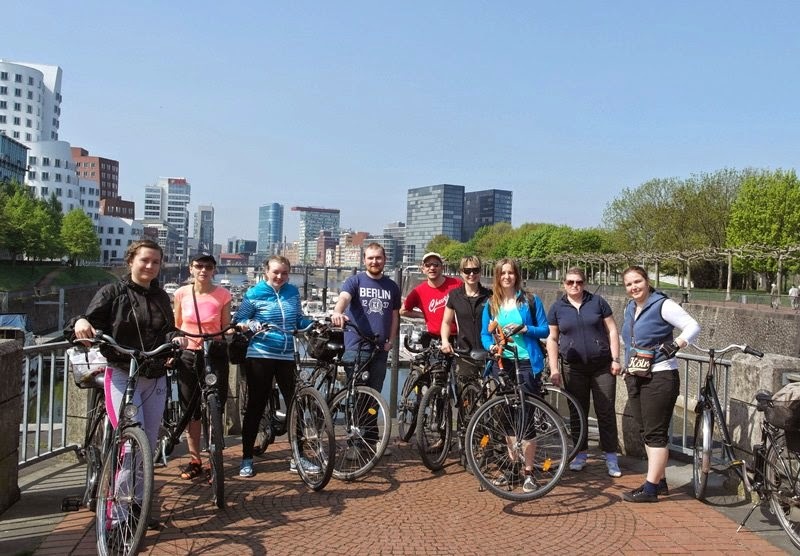 We start our trip at Mannesmann-Embankment or Oberkassel, depending on where we rent the bikes. 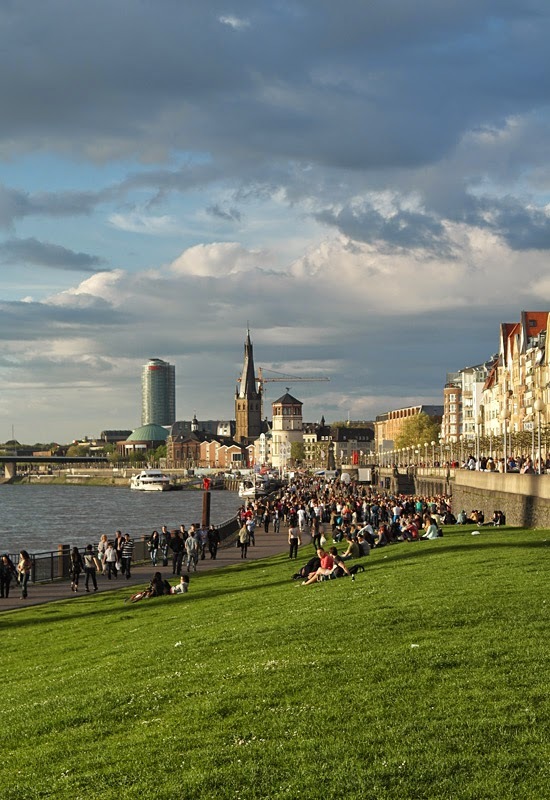 Between biking our awesome, mediterranean Rhine embankment promenade, we will do three sightseeing stops: Mannesmann-Embankment, Burgplatz and Academy of Fine Arts and Tonhalle. After that, we continue direction Kaiserswerth and do another small stop at the Duesseldorf fair. 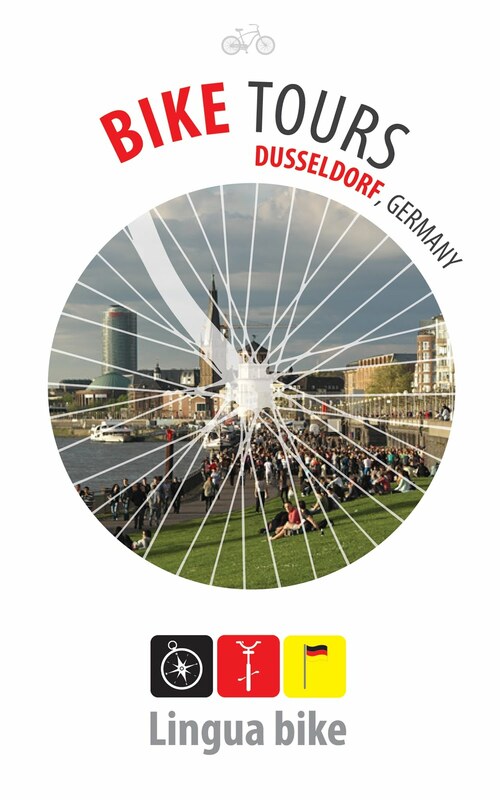 Following the Rhine bank with its nice nature views, we will reach Kaiserswerth, the oldest district of Düsseldorf. There we will do a sightseeing walk through the old town. Before we start, you have the possibility for a short stop to enjoy an original Berlin-Currywurst and a beer if you want. 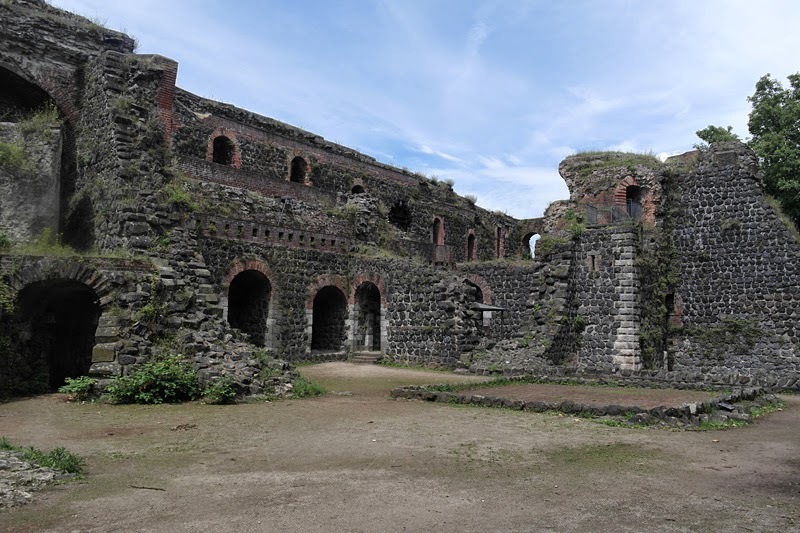 After that, we continue by bike to the so called „Kaiserpfalz“, the ruin of an old fortress, from where the city expanded. 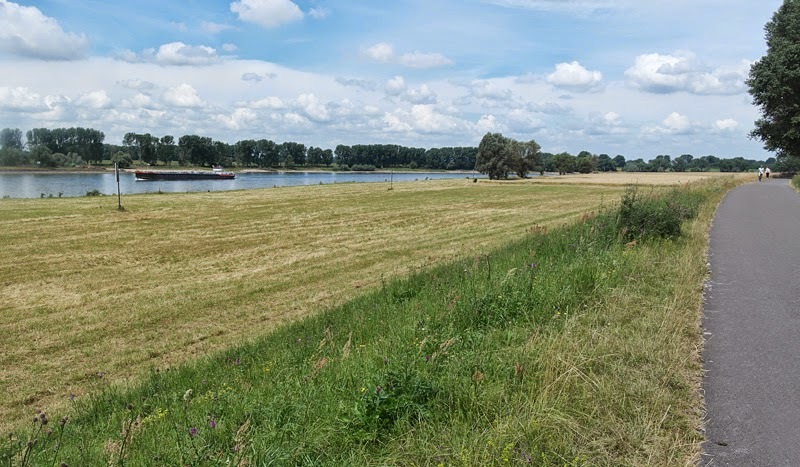 Before we go by ferry to the other side of the river, biking back through the fields to Duesseldorf, we can make a break at „Burghof“, to eat and drink something, or at the camping site on the other side of the river, enjoying the Rhine beach, depending on the weather and what you prefer. 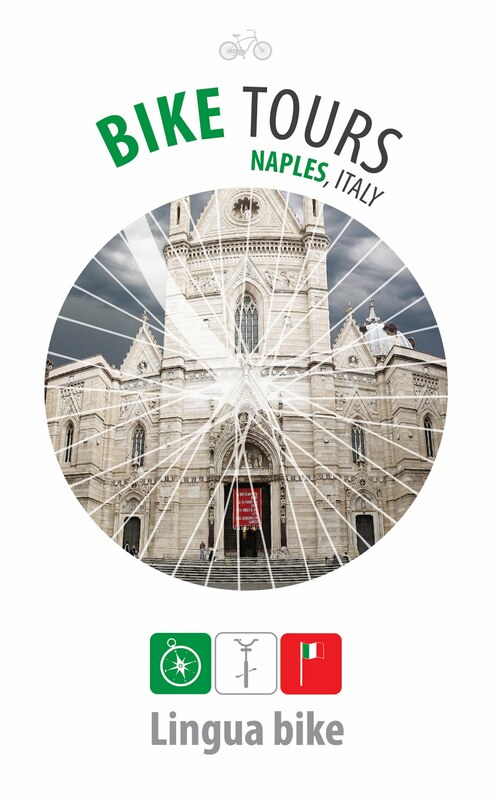 +30 euro for each person more, max 12 persons. 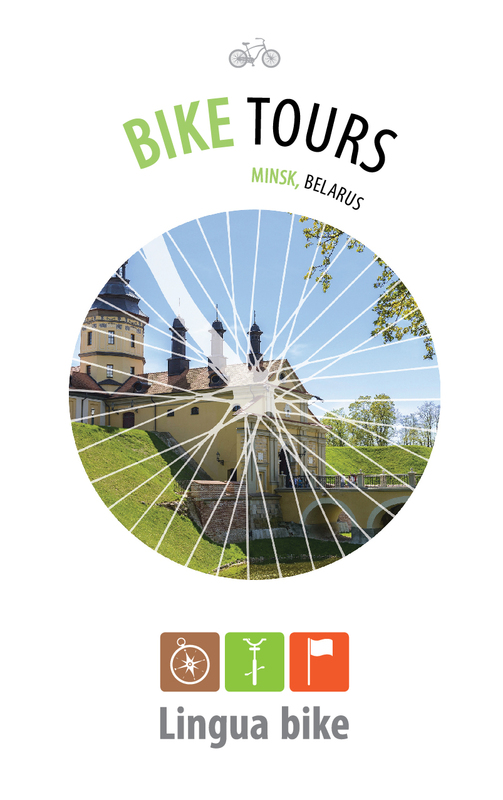 + 8-13 euro bike rent for each person (plus a deposit). 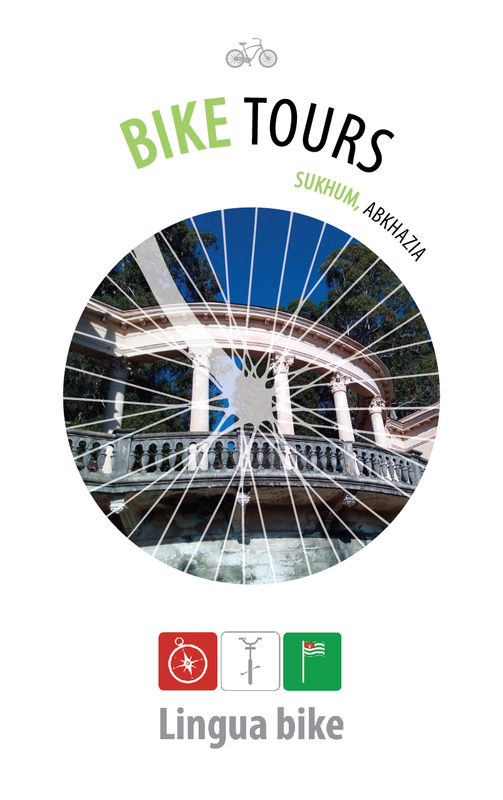 Alternatively to the nature and history tour we also recommend you to follow us to the city with its different faces. With the motto gardens, graffiti's and Großstadt (big city) we show you the way to the little streets and sideways of our city. We start our tour at the media habour next to the Rhine tower. We make our way through the streets of Friedrichstadt to the Volksgarten (garden for the citizens). From here we follow the streets to non touristic areas and let you see different places of street art and places where only Düsseldorfers would go. On half of our way we will make a break and eat or drink some special German stuff. You can have a look at new growing parts of the city and even get a little view on our sad history. +20 euro for each person more, max 12 persons. Last 11th of April we had a lovely day thanks to Steffi in our private bike tour. She showed us the city with lots on enthusiasm and passion, allowing us to discover lovely and interesting sites. Thank you very much for making our time so enjoyable! 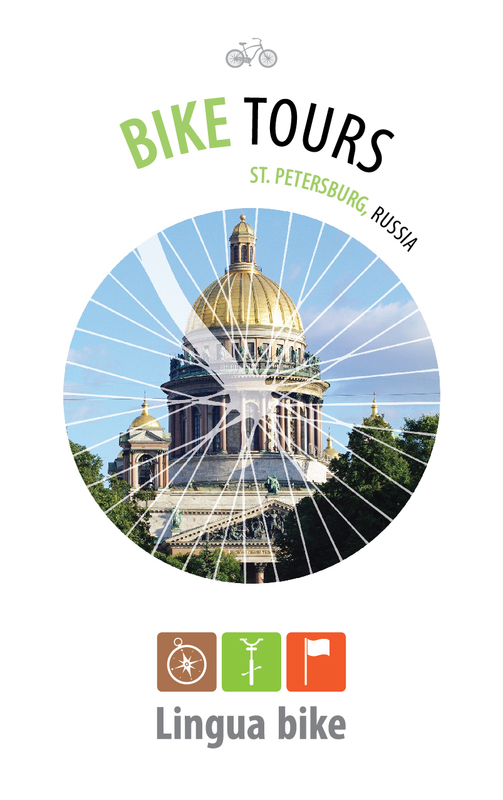 We highly recommend this means to discover this fantastic city.